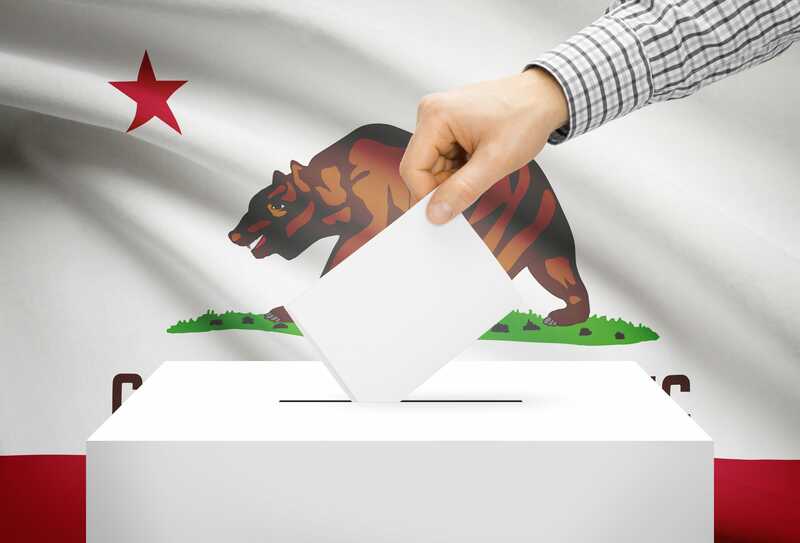 On 28 June 2018, the Secretary of State will certify the initiative as qualified for the 6 November 2018 General Election ballot, unless the proponent withdraws the initiative prior to that date pursuant to Elections Code section 9604(b). The proponent of this initiative is Cheri Shankar. The proponent can be reached c/o Kurt Oneto at (916) 446-6752.